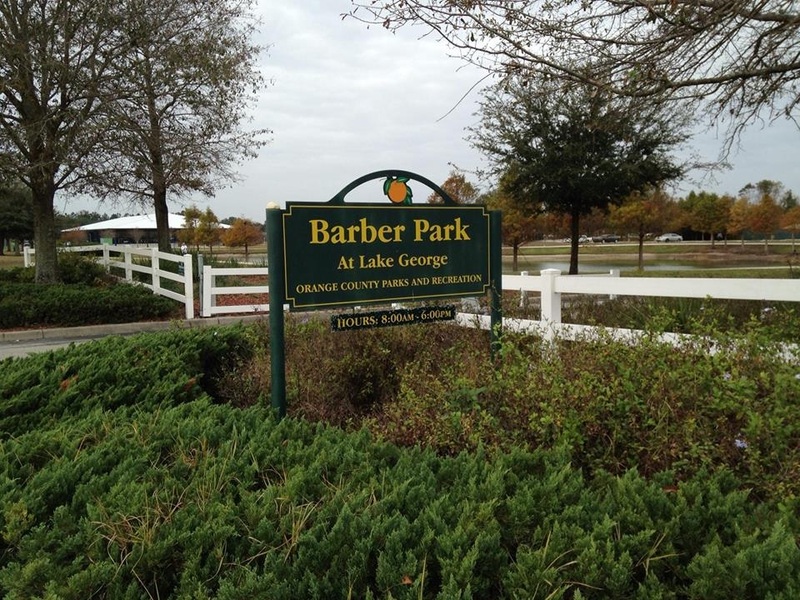 Orange County officials are wasting no time preparing to expand popular Barber Park after the City of Orlando finally voted to allow a recreational easement on city-owned property adjacent to the park. The land deal had been stalled for nearly two years as Orlando Mayor Buddy Dyer, who originally offered Orange County the land, refused to place the item on the city agenda for a vote. Yesterday, the Barber Park item finally made the agenda. Now that the City of Orlando has signed the agreement, the item will be sent to the Board of County Commissioners for approval. Orange County has tentatively scheduled the Barber Park item for September 15th. 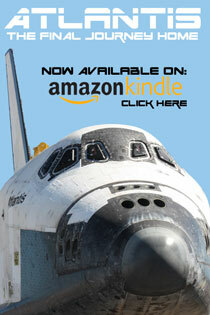 Conway area residents have long waited for this moment. Barber Park is one of Orange County’s more popular and overcrowded parks. 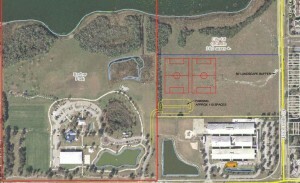 The land deal will allow Orange County to develop additional soccer fields and better accommodate families and children. “We are very excited about this opportunity to expand Barber Park as the community knows the park has reached its maximum capacity and with the additional property the soccer organization will be able to serve more children but most importantly the local residents won’t have to travel as far to play gridiron sports,” said Matt Suedmeyer, Manager of the Orange County Parks and Recreation Division. The County is also beginning the process to obtain a design consultant now that the city has approved the agreement. County officials expect the design process and development of construction documents for bid will take approximately 9 months. The bid process takes about 3 months and construction for this type of park will take between 8 to 10 months, according to Orange County Parks officials. “It is our hope to cut the ribbon and open the new park in Spring 2017,” Suedmeyer added.